As we usher in the New Year 2018, one cannot forget the eyeball-grabbing headlines of this past year. 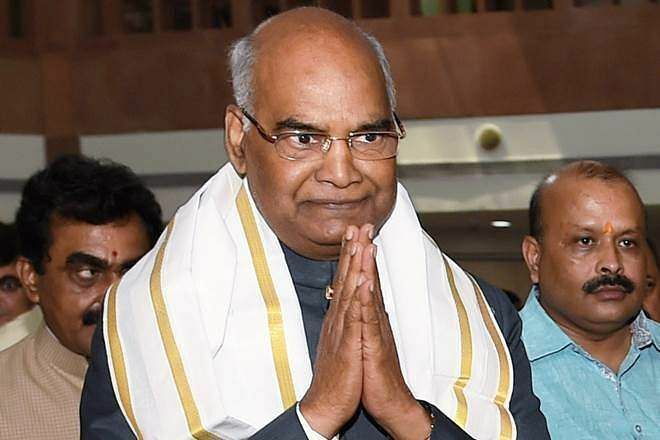 Ram Nath Kovind, nominated as a presidential candidate by the ruling National Democratic Alliance, was sworn in as the 14th President of India on June 25, 2017. Kovind had served as the Bihar Governor from 2015 to 2017 and was a Rajya Sabha MP from 1994 to 2006. PTI Photo of President Ram Nath Kovind. 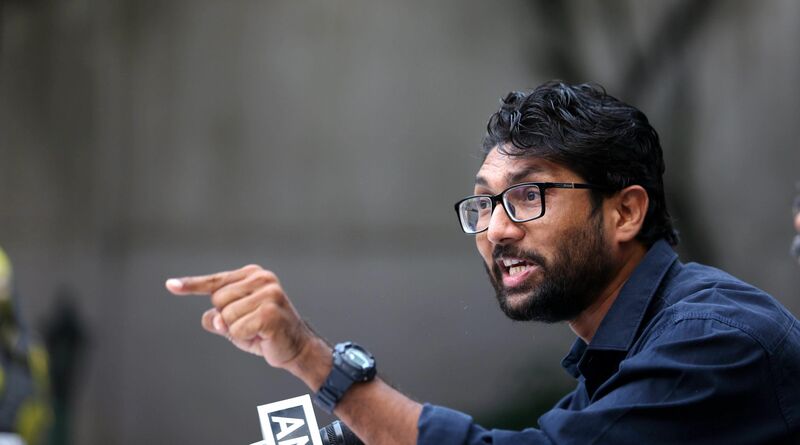 He won the 2017 presidential election, becoming the second Dalit to be elected to the post of President by receiving 65.65 per cent of the valid votes, against former Speaker of the Lok Sabha - Meira Kumar the Opposition's candidate. In what came as a huge surprise, BJP leader Yogi Adityanath was appointed as the 21st CM after the BJP won the 2017 Uttar Pradesh assembly polls. PTI File Photo of Yogi Adityanath. The MP from the Gorakhpur constituency, for five consecutive terms since 1998 was a prominent campaigner. Adityanath is also a founder of Hindu Yuva Vahini, a youth organisation. 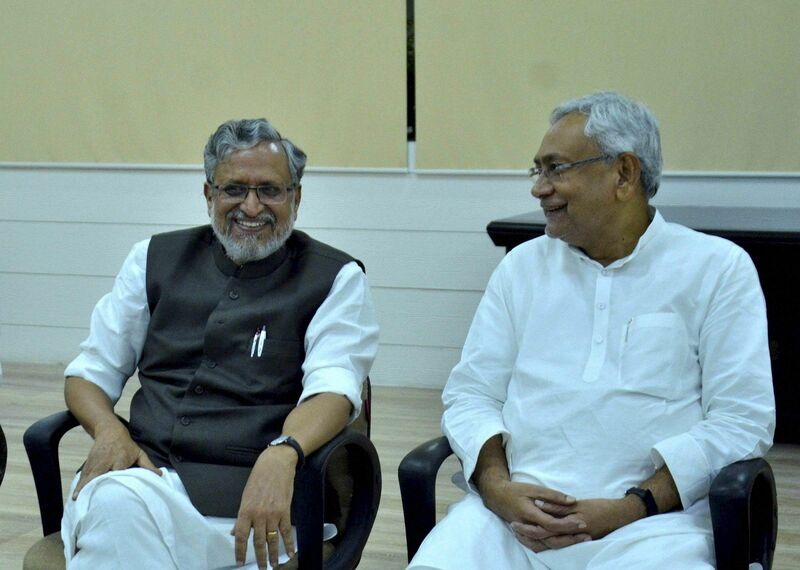 Bihar chief minister Nitish Kumar dumped the Grand Alliance, comprising his JD(U), arch-rival Lalu Prasad's RJD and the Congress, to rejoin the BJP-led NDA. 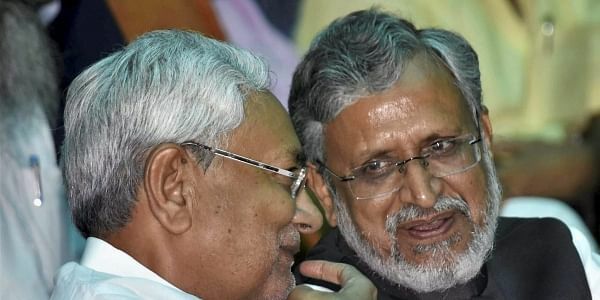 Starting from asking Tejashwi Yadav, the then deputy CM, to resign from the cabinet over alleged corruption charges to quitting as the CM of the Mahagaathbandhan himself and getting sworn in as CM of the NDA government in a matter of 24 hours, Nitish has had quite a year. The third reshuffle of his Council of Ministers by PM Modi in February was a move as part of “Operation 2019”. Nine new ministers of state made it to the Union Cabinet, while four existing ministers - Nirmala Sitharaman, Piyush Gopal, Dharmendra Pradhan and Mukhtar Abbas Naqvi - were promoted to cabinet rank. 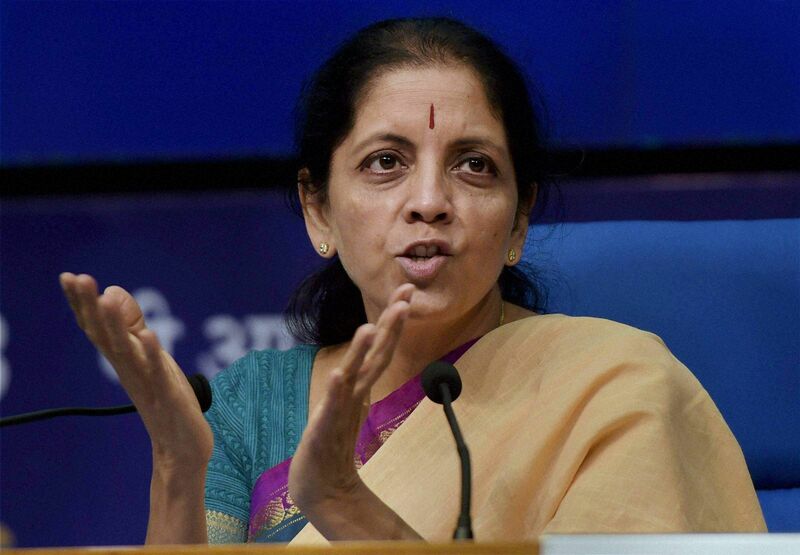 Nirmala became the first woman Defence Minister. The induction of the nine ministers and the promotion of four others to the cabinet rank was not only seen as Prime Minister Narendra Modi's focus on governance but also to take care of the BJP's political considerations. 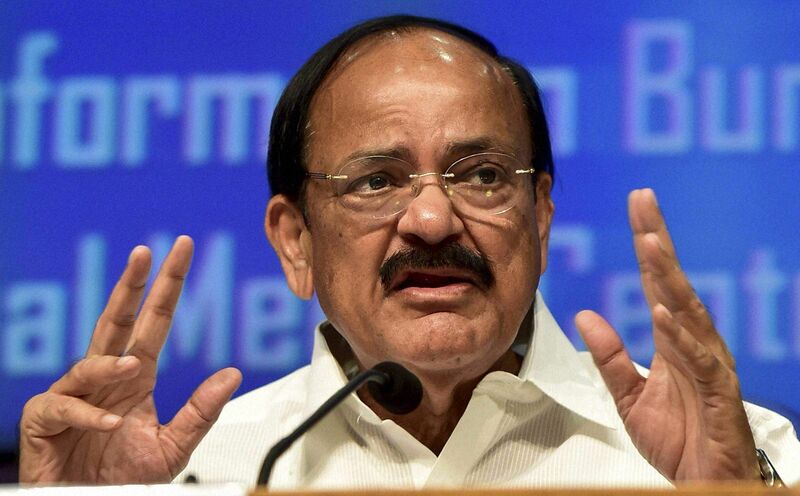 M Venkaiah Naidu of the BJP-led NDA was elected as the Vice-President of India on August 5 after he defeated the Opposition candidate Gopalkrishna Gandhi by a margin of 272 votes. Rahul Gandhi became the President of the Congress succeeding his mother Sonia Gandhi on December 11. The change of guard is of utmost significance, given the fact that the grand old party secured a tally of just 44 seats in the 2014 Lok Sabha general elections. His takeover comes with a huge responsibility as Congress has been dethroned from several states. Karnataka, which goes to polls next year, will be a litmus test for the Gandhi scion. Seven states, namely, Uttar Pradesh, Gujarat, Himachal Pradesh, Manipur, Goa and Uttarakhand, went to elections this year. The Bharatiya Janata Party (BJP) won all the states except in Punjab where Congress retained power. Uttar Pradesh was arguably the biggest win for BJP. The party’s victory in these six states has tightened its grip over the country’s politics. One can also not forget the fiercely fought Gujarat elections. 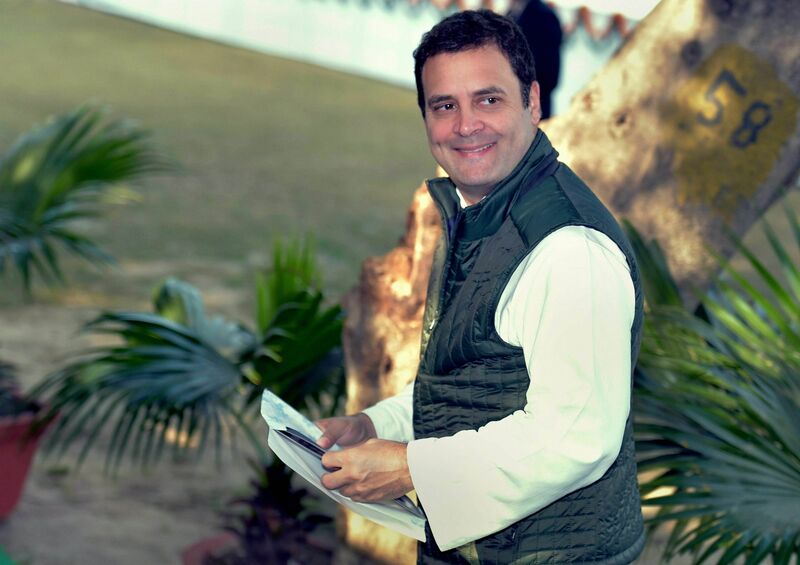 Though the BJP retained power here for the sixth consecutive term, the Congress found a form of revival through an improved electoral performance. The Gujarat polls also saw the rise of who won from Vadgam in Banaskantha defeating his nearest BJP rival, Vijay Chakravarti by more than 19,000 votes. 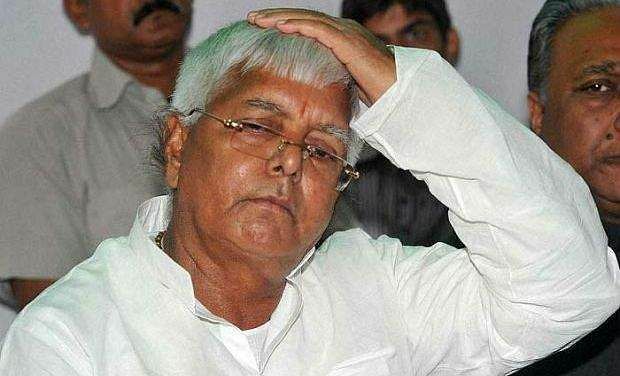 A special CBI court on December 23 convicted RJD chief and former Bihar Chief Minister Lalu Prasad Yadav and 15 others in a case relating to the multi-million rupee fodder scam. The scam was a Rs 1000 crore scandal involving embezzlement of funds from the treasury of Chaibasa government. Unearthed in 1996, the case entailed fabrication of vast herds of fictitious livestock for which fodder, medicines and animal husbandry equipment were supposedly procured. The special CBI court will pronounce the quantum of judgment in the case on January 3. 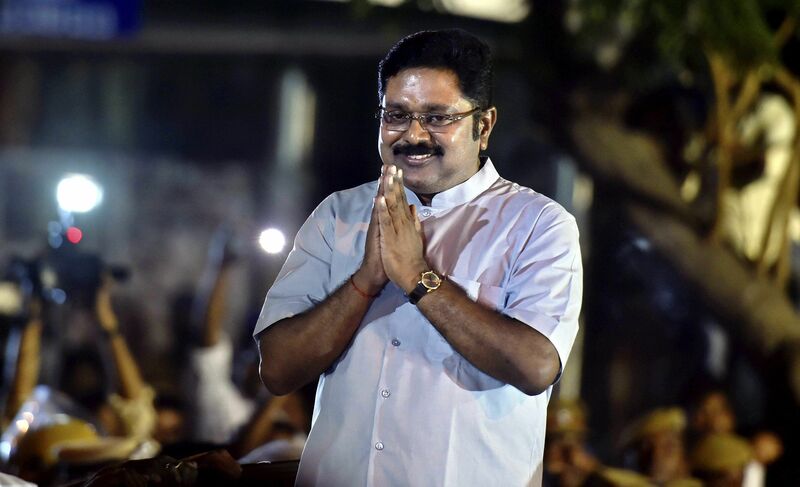 Nephew of convicted AIADMK leader V K Sasikala, Dhinakaran has become one of the most prominent faces of the Tamil Nadu politics. His victory as an independent candidate in the highly anticipated RK Nagar bypoll with a has redefined the political scenario in the state. He has been accused of bribing the Election Commission officials for the AIADMK party symbol. 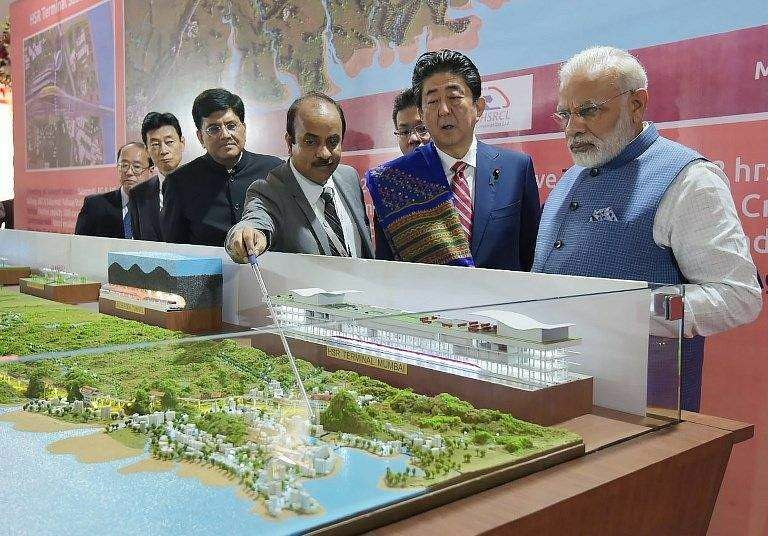 Prime Minister Narendra Modi and his Japanese counterpart Shinzo Abe on September 14 laid the foundation stone for India's first bullet train project, the ambitious Rs 1.08 lakh crore ($17 billion) Ahmedabad-Mumbai line, based on Japan's Shinkansen super speed train technology. 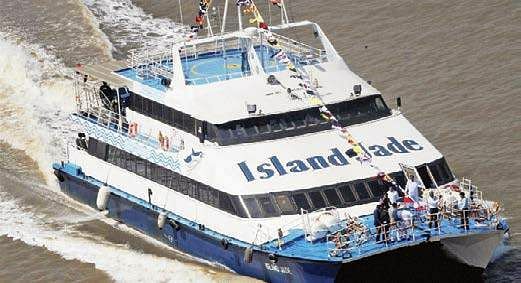 The first phase of the Rs 615 crore roll on – roll off ferry service between Ghogha in Saurashtra and Dahej in south Gujarat was inaugurated on October 22. The service once implemented is expected to reduce the travel time and distance by five hours and 360 km respectively. The city’s first metro service between Nagole and Miyapur was flagged off on November 28. 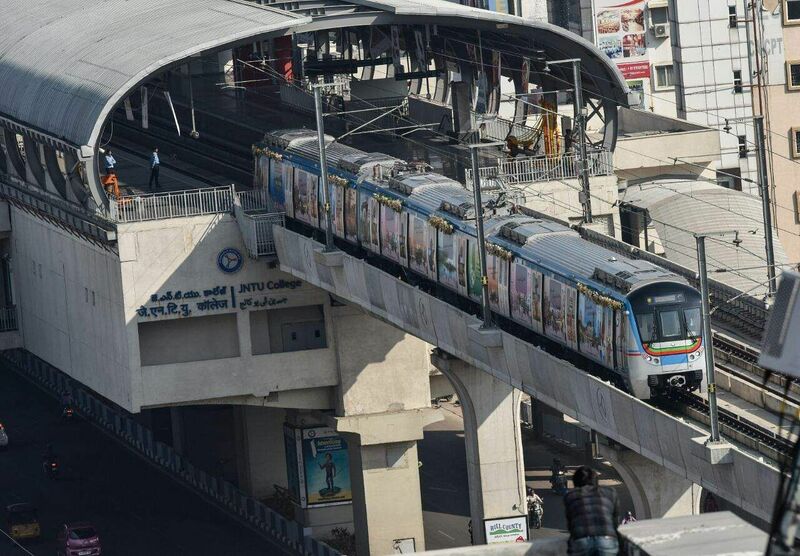 The distance of 30 km between the two stations is said to be the longest stretch for a metro in the country and will be covered within 45 minutes. Focusing on ten key themes, Union Finance Minister presented the Budget 2017. 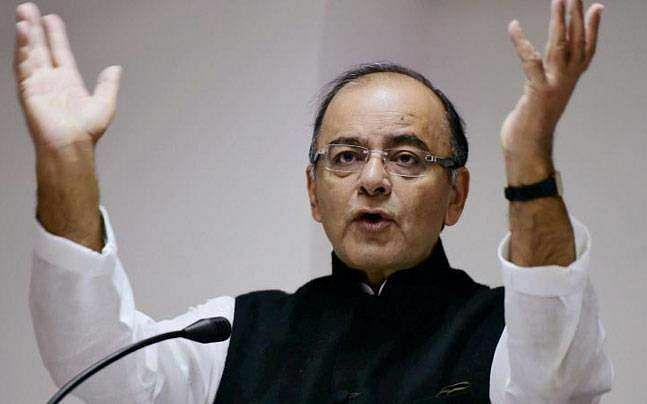 Softening the demonetisation blow, in his budget, Jaitley halved the tax to 5 percent on incomes up to Rs 5 lakh, but proposed a new surcharge of 10 per cent on incomes between Rs 50 lakh and Rs 1 crore while stepping up allocations for infrastructure, rural, agriculture and social sectors. On the midnight of July 1 this year, the NDA government launched India's biggest-ever post-independence tax reform in the form of the Goods and Services Tax (GST). The indirect taxation replaced multiple central and state government taxes throughout the country. Under this, goods and services are taxed at rates of 0%, 5%, 12 %, 18% and 28%. After the introduction of new Rs 500 and Rs 2000 notes in December last year, the Reserve Bank of India (RBI) in 2017 came out with Rs 200 and Rs 50 currency notes. 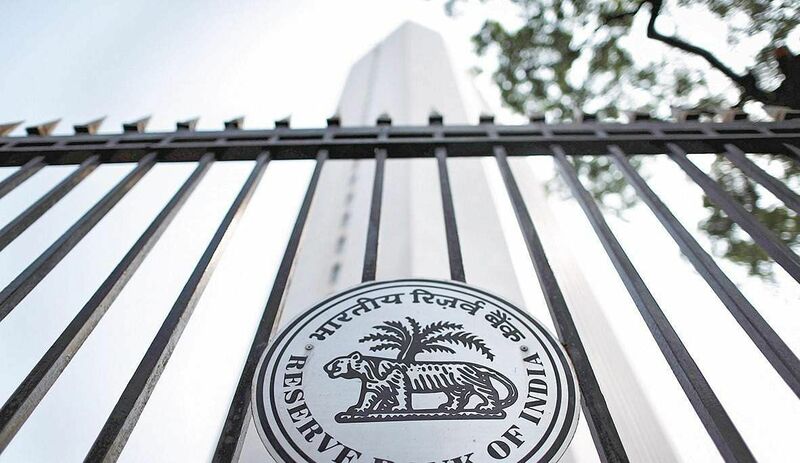 According to the central bank, the introduction of new currency denomination of Rs 200 and design was done keeping in consideration various factors like ease of transactions for the common man, replacement of soiled banknotes, inflation and the need for combating counterfeiting. 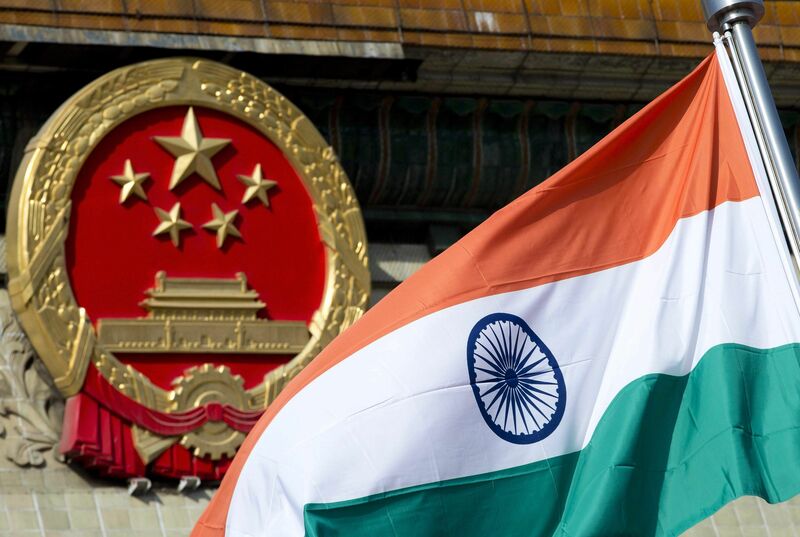 The standoff refers to the military border impasse between the armies of India and China over the construction of a road in Doklam. In June, Chinese troops with construction vehicles and road building equipment began extending an existing road in Doklam, a territory which is claimed by both China as well as Bhutan, which is an ally of India. The Indian troops later had entered Doklam to prevent Chinese from constructing the road. In August, both countries had announced that they had withdrawn all their troops from the site of the face-off. 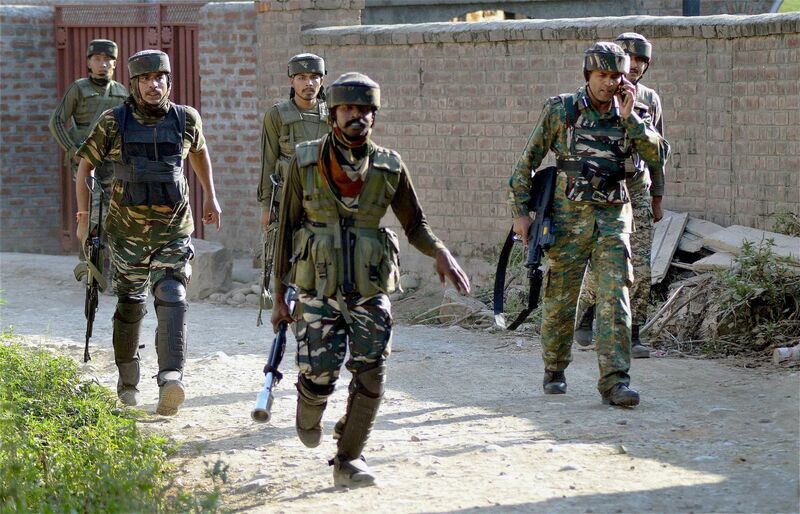 According to the data compiled by the Union Home Ministry, Pakistani forces have violated ceasefire 724 times along the International Border (IB) and the Line of Control (LoC) till October in comparison to 449 times in 2016. PTI File Image of Indian Army. A Pakistani military court in April sentenced Kulbhushan Jadhav to death for his alleged involvement in espionage and sabotage activities in Karachi and Balochistan. Jadhav was reportedly kidnapped from Iran before he resurfaced in the custody of Pakistani military. The case which went on to affect the already tensed diplomatic ties between the two nations was taken up in the International Court of Justice. The ICJ in May stayed the execution of Jadhav. 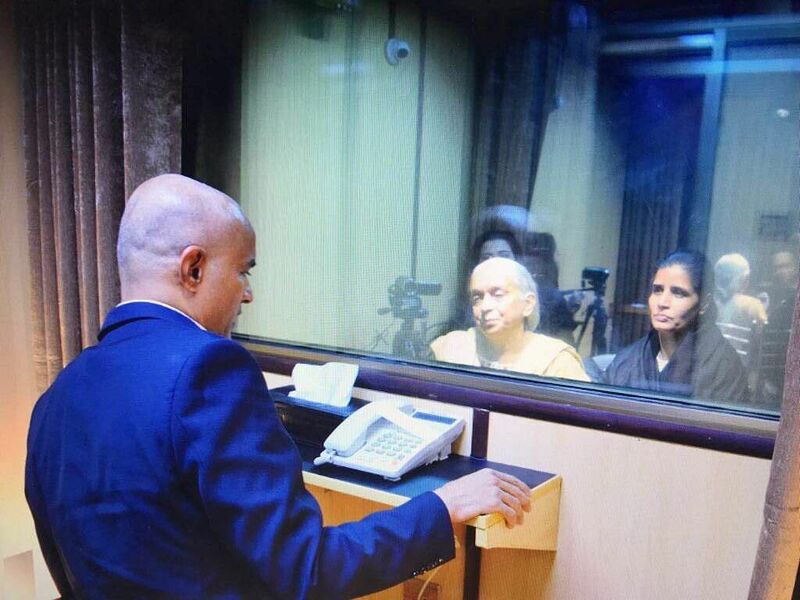 File Photo of Kulbhushan Jadhav meeting with his family in Pakistan. Later in December, Jadhav’s meeting with his wife and mother on December 25 stirred up a hornet’s nest as the kin were reportedly ill-treated at the hands of Pakistan forest ministry officials. The mother and wife of Jadhav were made to change out of their clothes and were asked to not speak in their local language. Jadhav’s wife’s shoes were sent to the forensics on the charges that a ‘metallic object’ was found in them. The issue was presented at large by the Centre in both Houses of the Parliament with strong voices opposing the ill-treatment that was meted out to the kin of Jadhav. A six-member team of women naval officers on September 10 began a circumnavigation attempt from Goa onboard the INSV Tarini. This is the first time in India's history that an all-woman crew is attempting to circumnavigate the globe. This 20-year-old model became the sixth Indian woman to win the Miss World 2017 beauty pageant. Pursuing a medical degree, Chillar is a trained Kuchipudi dancer who was previously crowned Femina Miss India 2017. Deputy Inspector of General (Prisons) D Roopa accused her superior officer, Director General of Police (Prisons) K Satyanarayana Rao, of favouring convicted AIADMK leader V K Sasikala who was lodged in Parappana Agrahara central prisons. Rao was, according to Roopa, paid Rs 2 crore to let Sasikala access the kitchen facilities. 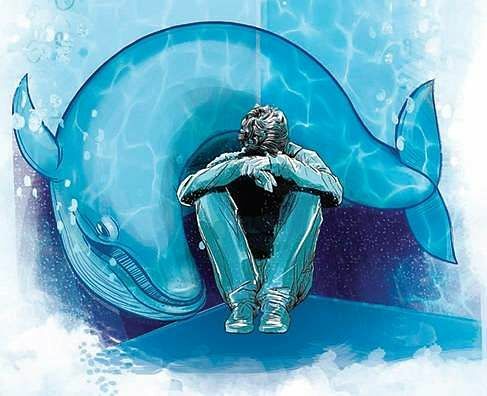 The Blue Whale challenge, reportedly created by a former convict in Russia, is said to psychologically provoke players to indulge in daring, self-destructive tasks for 50 days before finally taking the "winning" step of killing themselves - and each task must be filmed and shared as "proof". 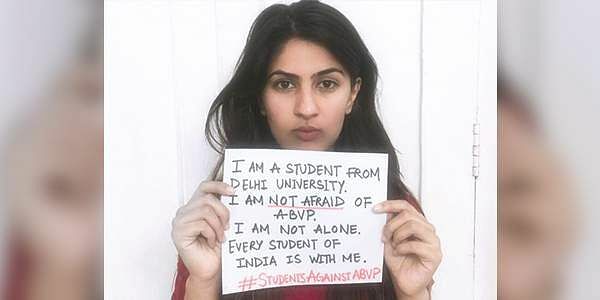 According to experts, teenagers are more vulnerable because the virtual world allows them to act freely -- without the restrictions prevalent in the real world - which seems to give them an adrenaline boost. India saw several young victims of this online game. 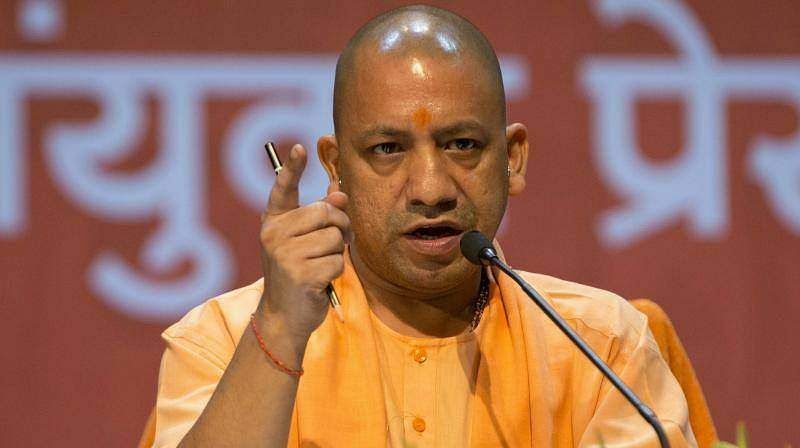 Uttar Pradesh CM Yogi Adityanath faced heavy criticism when reports emerged of 30 people including 25 children dying at Baba Raghav Das Medical College in Gorakhpur in a matter of 48 hours in August. 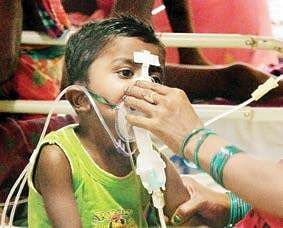 The deaths took place due to oxygen shortage as the firm supplying oxygen to neonatal units and encephalitis wards allegedly stopped supply due to non-payment. The lynching of Junaid Khan in June shocked the entire nation. Junaid, who boarded the Mathura-bound train from Delhi, was stabbed to death when he, along with his brothers and cousins, was returning home to Khandawali village after shopping for Eid.